The daily green fee is already included in many of our golf packages. 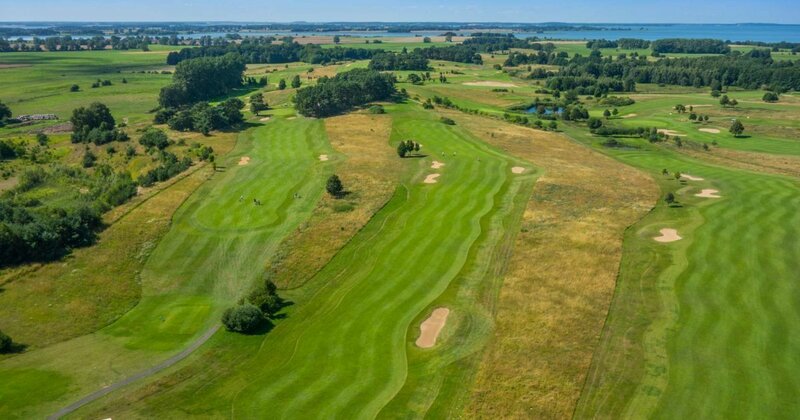 If you have opted for individual booking without an arrangement or for an apartment, you pay as our hotel guest only € 29.00 for the daily green fee. Why? The founder and managing director of the Balmer See Hotel, Rainer Stephani, has always found it a matter of the heart to make golf available to everyone. The most valuable thing you want to bring along is your time, but you have enough of that on vacation. From 1st November to end of March resp By the end of the frost period, our hotel guests will be playing green fee. You will find everything you need for golfing here. The Pro Shop is located in the golf reception and offers a wide selection of sporty clothes, high-quality equipment and matching accessories.